Check out the “commercial free” edition of The Soul of Enterprise at www.thesoulofenterprise.com/patron, where you can subscribe to the show, receive each episode commercial free, and listen to bonus episodes. Stephan M. Liozu is Chief Value Officer of the Thales Group (www.thalesgroup.com) and Chief Marketing Officer of Thales North America. He is also an Adjunct Professor & Research Fellow at the Case Western Research University Weatherhead School of Management. 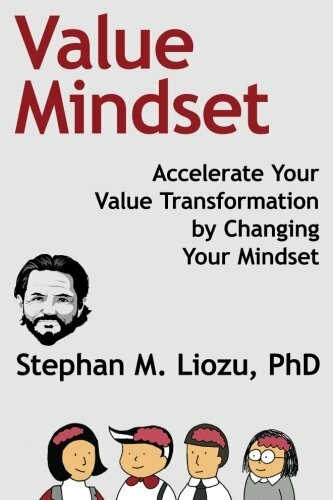 Stephan holds a Ph.D. in Management from Case Western Reserve University (2013), an MS in Innovation Management from Toulouse School of Management (2005), and an MBA in Marketing from Cleveland States University (1991). He is a Certified Pricing Professional (CPP), a Prosci® certified Change Manager, and a Strategyzer Business Model Innovation Coach. Over the past few years, Stephan published academic articles in the Journal of Revenue & Pricing Management, Business Horizons, MIT Sloan Management Review, and Industrial Marketing Management. He has also written several articles on strategic pricing issues for the Journal of Professional Pricing and is a regular presenter at Professional Pricing Society conferences in Europe and North America as well as the Strategic Account Management Association conferences. He authored four books, Value Mindset, (2017), Dollarizing Differentiation Value (2016), The Pricing Journey (2015) and Pricing and Human Capital (2015). 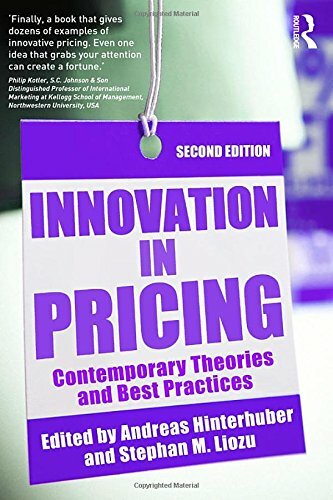 He also co-edited three books, Innovation in Pricing – Contemporary Theories and Best Practices (2012) and The ROI of Pricing (2014), and Pricing and the Salesforce (2015). Tell us about your background, and what led you to become a pricing expert in the first place? Do salespeople make lousy pricers? One of the things I’ve learned in consulting is to replace advice with curiosity, looking at your online videos on YouTube, one of things you mention is curiosity one of the most important characteristics of people who value sell. Why is that? It’s not something businesses normally look for in the hiring process. You make a distinction between value-based selling and negotiating around value. Explain? In addition to being the CVO at Thales Group, you’re the author of several books and an adjunct professor and research fellow at Case Western Reserve University, how do you see the intersect between your background in academia and private industry, how do they complement each other? You do a lot of work with leadership development, and I’m interested in the overlap between that and your work in pricing? Another key success factor you talk about is finding the right customers. 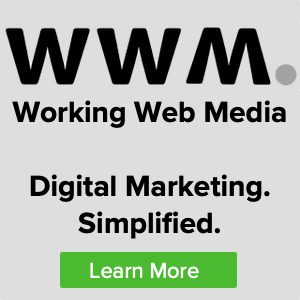 What are your thoughts on the marketing aspects of trying to attract those customers who get value and want to have that conversation about value? Our colleague Tim Williams teaches that a brand can stand for only one thing—you can’t be both Ruth’s Chris and McDonalds at the same time. You were once a CEO. How did that work out, did you have control over pricing? Do you think pricing is more art or science? Do you believe pricing is now a profession? Only 9% of universities offer an emphasis on pricing. Why do you think it is the case that, according to data from the Professional Pricing Society, that fewer than 5% of the Fortune 500 have a full-time function exclusively dedicated to pricing [Stephan’s believes it’s now 10-15%]? 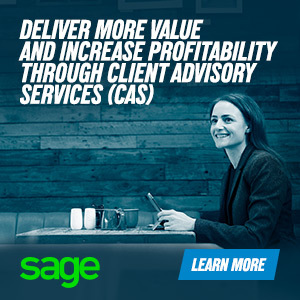 How important is the CEO and C-Suite support to the pricing function? I know you have the title of Chief Value Officer, how do you define that role, what does it mean to you? Ideally, who do you think the CVO, or CPO, should report to? Tell me about your book Pricing and Human Capital (2015), since that’s a big theme of this show and Human Capital is some 80% of the world’s wealth? Since the Great Recession of 2008, corporate profits have done relatively well, even up over historical levels. Do you attribute any of that to the pricing skills that have entered organizations? The incidence of price wars has also decreased due to these skills. During the break, we asked Stephan what industry he believed is the best at pricing. His answer: chemicals.